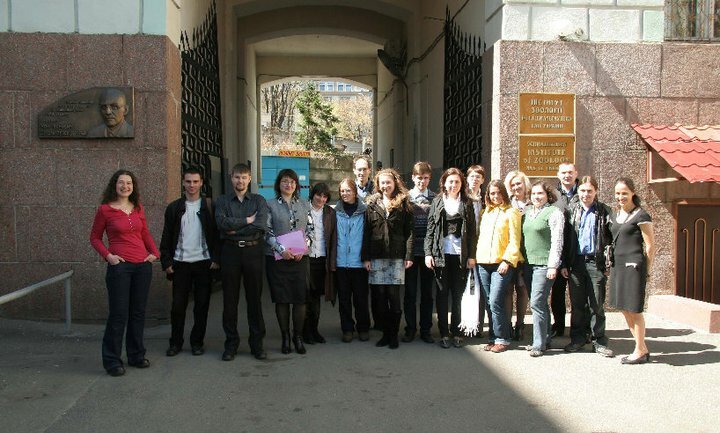 The Conference-2011 for Young Scientists took place in central office of the Schmalhausen Institute of Zoology NASU (Kyiv). BioModel team presented to it improved SDM of Red squirrel (Sciurus vulgaris) in Eastern Europe. The species distribution model was based on GLM approach in accordance with GLOBIO methods. The Red squirrel profile page will be updated soon.